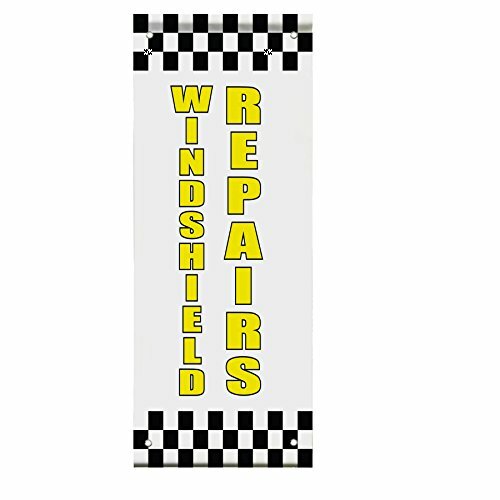 STREET BRACKET OPTION: Includes 2 brackets, 2 fiberglass arms, 2 end caps, 2 pins, 2 rings, 4 40′ stainless steel bands and 2 zip ties.Available in 4 sizes 18″, 24″, 30″ & 36″.Fiberglass arms support most standard width banners. 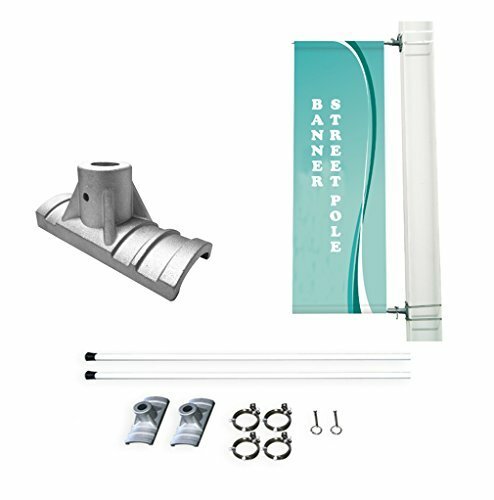 Can be adjusted to any length by simply moving brackets closer or further apart on the pole. 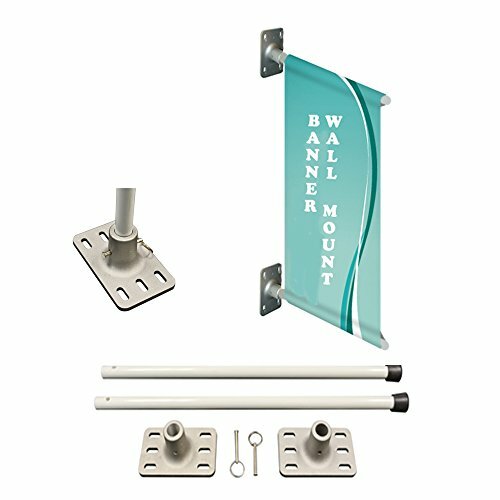 WALL BRACKET OPTION: Made with fiberglass arms. 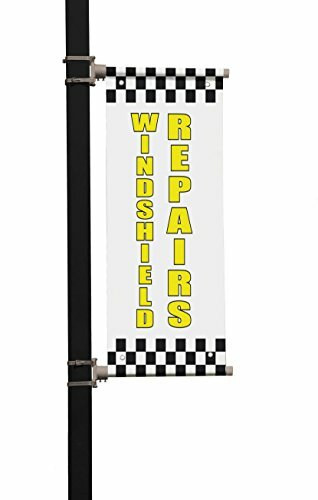 Includes 2 brackets, 2 fiberglass arms, 2 end caps, 2 pins, 2 rings, 2 zip ties.Available in 4 sizes 18″, 24″, 30″ & 36″.Fiberglass arms support most standard width banners.Can be adjusted to any length by simply moving brackets closer or further apart on the pole.